Old plantations, antebellum mansions, and a Civil War past are bound to conjure spooky sounds and ghostly apparitions. Atlanta’s rich history makes the city an ideal place to be during Halloween. Because fall brings a heightened interest in supernatural experiences, this month provides thrill seekers plenty of opportunities to take “ghost tours” ranging from family friendly to downright bone-chilling. Here’s a list of five different tours throughout the Atlanta area to help satisfy your cravings for the paranormal. A cemetery seems like the perfect place to look for a ghost tour. Oakland Cemetery leaves its gates open at night around Halloween time for visitors who want to learn a little more about Atlanta’s haunted past. 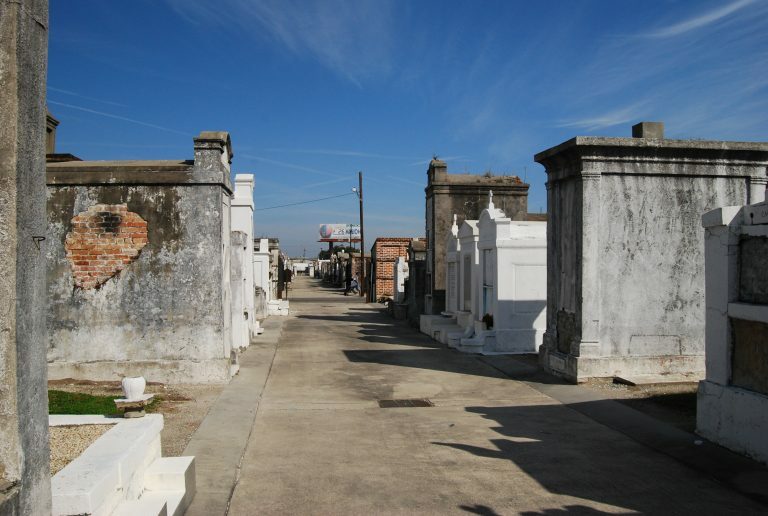 In this tour, visitors are escorted through the cemetery’s gardens by a guide to witness narrations by the graveyard’s inhabitants, like the famous Margaret Mitchell. 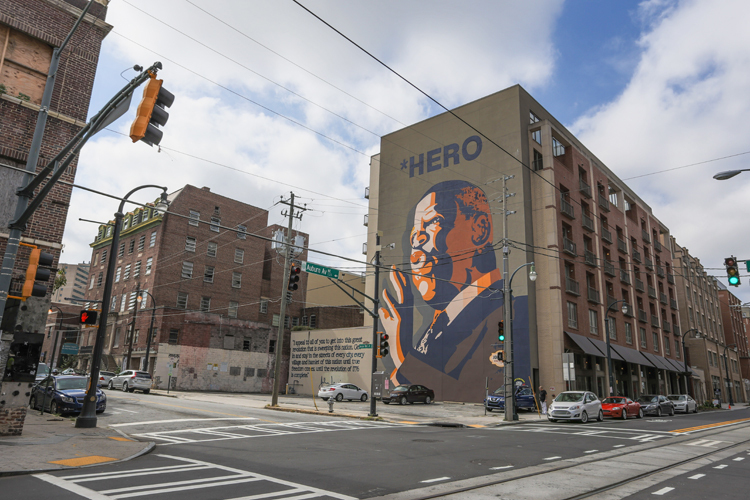 This hour-long tour brings to life the history of Atlanta as visitors travel back in time with each story told. This tour is extremely popular and tends to sell out fast, so it is better to get your tickets soon rather than later. When: Tickets are almost sold out, but a few days are still available (Oct 17, 18, 19, 23, 24). Tours begin at 5:30 p.m. and are sold in timed increments. Must reserve tickets online in advance. The community of ART Station in Stone Mountain brings its 29th annual ghost tour and storytelling festival to Stone Mountain Park for the entire family to enjoy. On the lantern-lit tour, visitors meet six different professional storytellers as they reveal tales of Southern ghosts along the paths of one of the South’s most authentic and spookiest plantations. This Halloween event is perfect for everyone from the young to the young at heart as they experience the Southern tradition of storytelling. When: Oct. 10-12, 16-19, 23-26; Thursdays & Sundays from 7-9 p.m., Fridays & Saturdays until 9:30 p.m.; first tour begins at 7 p.m. with additional tours every 10 minutes. Buy tickets online or at the ART Station box office. 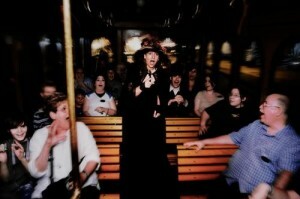 This tour company offers a unique Scaryetta Haunted Trolley Tour through town. As you sit on the historic Marietta trolley, you’ll hear stories dating back to the Civil War all the way to recent ghost sightings. The tour also includes stops at three different cemeteries, where riders will hear about the “Lady in Black” and the lady whose statue weeps for her lost children. Other Ghosts of Marietta tour options available include the original walking tour and a haunted pub crawl. When: Tours are available through October (check schedule for specific tour times and dates). All tours are about 90 minutes long. Must reserve tickets online in advance. “Decatur’s dead are pretty restless” — the perfect motto to set the atmosphere for this tour. This one-mile excursion takes you through the town’s historic downtown square, as you hear tales of “murder, passion, vice, war and tragedy.” Some highlights include one of the oldest two-story homes in Decatur as well as an old train depot where some have heard ghostly cries from wounded soldiers. Every stop in the tour has a history of paranormal activity, so be sure to bring your camera to catch pictures of apparitions! When: Fridays and Saturdays with additional days added closer to Halloween (check schedule for specific dates). Tours start at 8 p.m. and last two hours. Must reserve tickets online in advance. 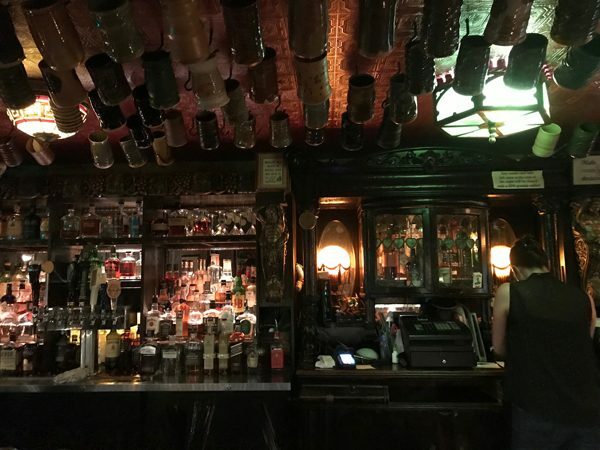 Led by local paranormal investigators, this tour takes you to places where residents, business owners and even tour attendees have experienced paranormal phenomena. The guides let the stories do all the scaring as they show you around some the historic town’s haunted mansions, as well as the Founder’s Cemetery, where the founder of Roswell is buried. Experience the charm and mystery Roswell has to offer through its many ghost stories and histories. When: Throughout October (check schedule for specific times and dates). All tours last two and a half hours. Must reserve tickets online in advance. Photo credits, from top: Capturing the Spirit of Oakland Tour from Capturing the Spirit of Oakland Cemetery website, Scaryetta Haunted Trolley Tour from Ghosts of Marietta website.